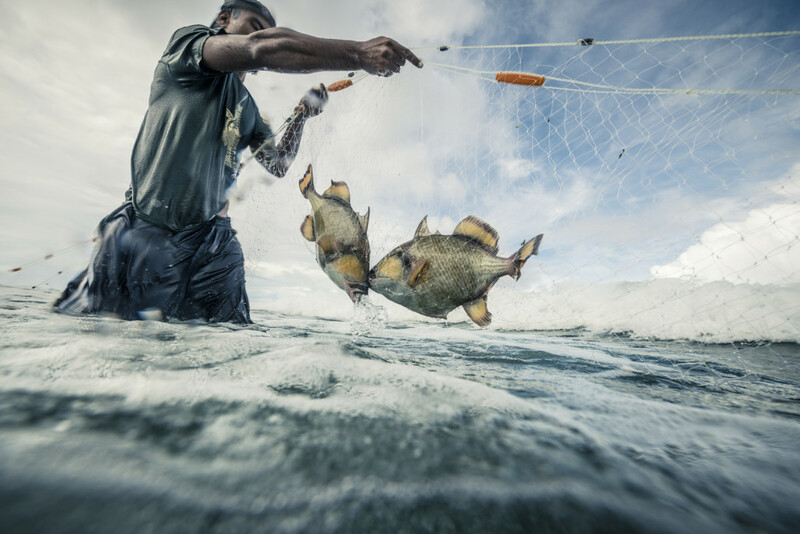 Successful management of coral reef fisheries can directly deliver social and economic benefits such as food security, increased profits, and sustainable livelihoods to fisheries stakeholders. Managing coral reef fisheries sustainably also directly contributes to the overall health of the coral reef, which then also helps to maintain ecosystem services such as tourism, shoreline protection, and other cultural values. A fishery management strategy provides specific actions to achieve the ecological, economic, and social objectives of a fishery. Developing a management strategy for a coral reef fishery involves a number of components including: stock assessment methods, fishery management tools, and surveillance and enforcement methods.